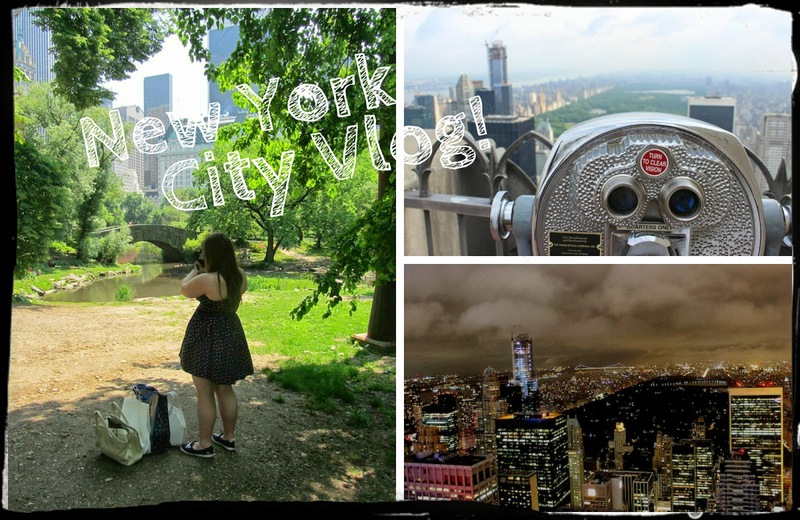 Ahh I'm so jealous of your NYC trip! I really want to go back there! !